As we have already written in our article about first steps in building an art collection, it is not recommendable to collect artworks if the only motive is making a lot of money in a short period of time. That is one of the main rules of art collecting. And, yes, there are rules for art collecting. These rules are not written norms and they have nothing to do with public laws or something similar – it is a system of unwritten rules that should be followed and respected in order to have a sustainable, rich and attractive art collection. There are many procedures and steps you should follow if you want to have a nice art collection (art education, connections, documentation); however rules are something different. They explain where, how and when you should buy (or sell) artworks for (from) an art collection. 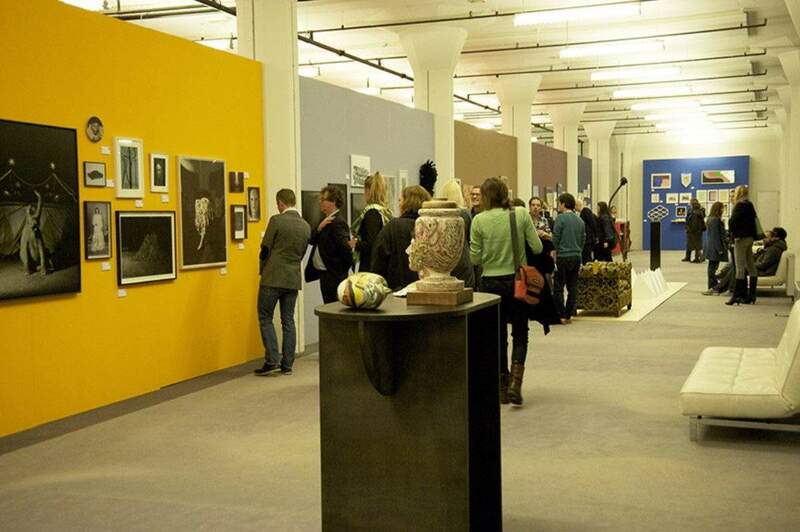 Art fairs are probably among the most useful events for art collectors, because there you can not only buy a nice piece of art, but also get information about new trends, developments, prices, etc. 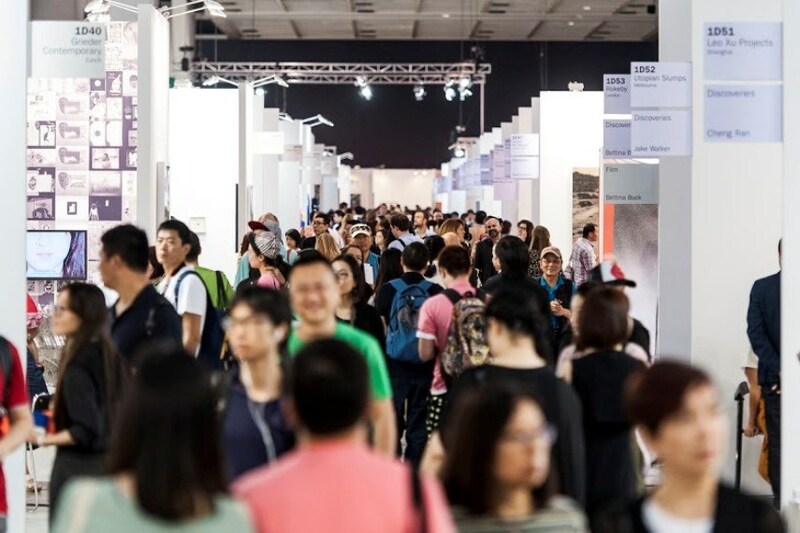 Art Stage Singapore, one of the most important Asian art fairs, and for its purpose Lorenzo Rudolf, founder and director of Art Stage Singapore, and Thierry Ehrmann, chairman and founder of artprice.com issue a guideline of rules for art collecting, and we are going to talk about some of them in this article. 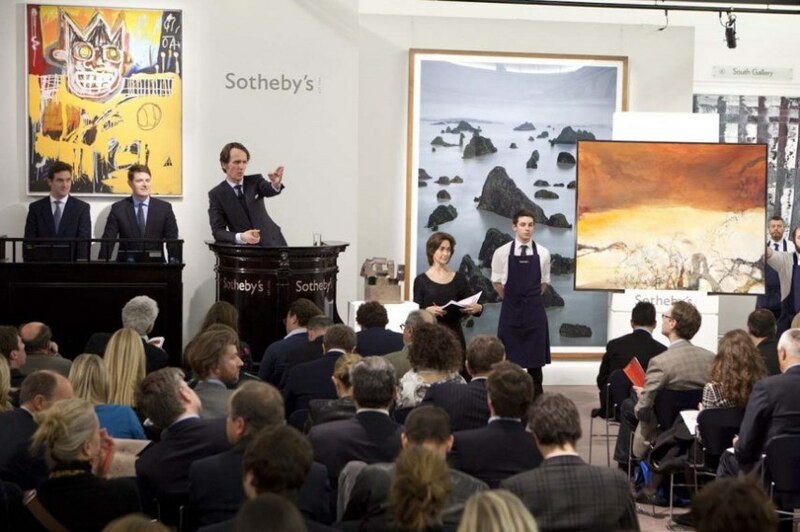 Roughly speaking, there are two parts of art market – primary and secondary art market. The term “primary market” refers to the sale of artworks that are being sold for the first time. Collectors usually find it exciting to buy straight from the artist’s studio work. The seller in this case is usually a gallery that represents an artist, while pieces are cheaper than those on the secondary market. The term “secondary market” refers to the sale of works of art that have already been sold at least once. 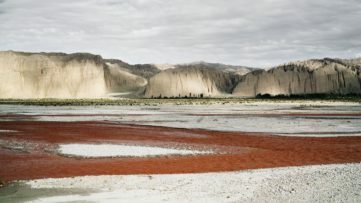 If a collector, dealer or gallery sells a work that has been previously sold, the work is then on the secondary market. 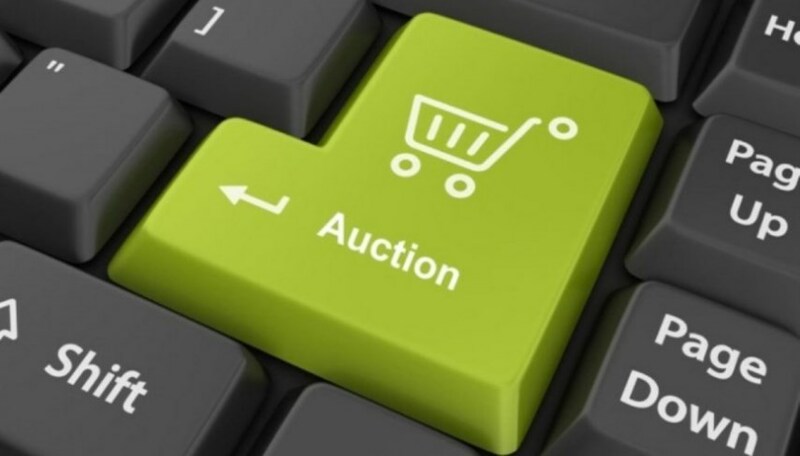 The seller in this case is usually a broker, a specialist dealer or an auction house. The majority of sales on secondary market take place in auctions (check out 10 most expensive artworks at auctions in 2014). Prices are higher on secondary market, and it is usually a place where an art collector is looking for particular artwork he or she wants to buy. In case you don’t have enough experience, you should have an art advisor, and always be aware of the risks on the art market. How to Buy an Artwork? Before buying an artwork, you should talk to gallerists, art experts, curators, fellow collectors, art critics; you should read about developments in contemporary art as much as possible; and finally, you should have all the information about the artwork you want to buy. 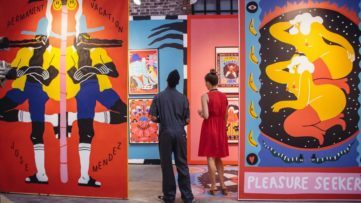 Try to negotiate a lower price if possible – some galleries and dealers do not negotiate – but many do, and particularly during art fairs they are willing to lower the price. 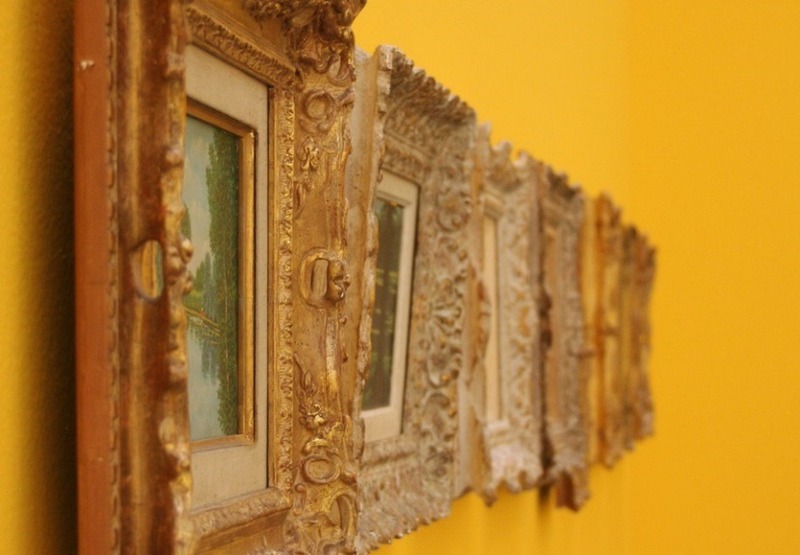 You should also know how to value an artwork, and depending on your preferences, you will select a piece. There is one more important thing – when you buy artwork, you invest; invest both symbolically (your art collection is richer), but you also invest financially (you can sell a piece later on for a much higher price). 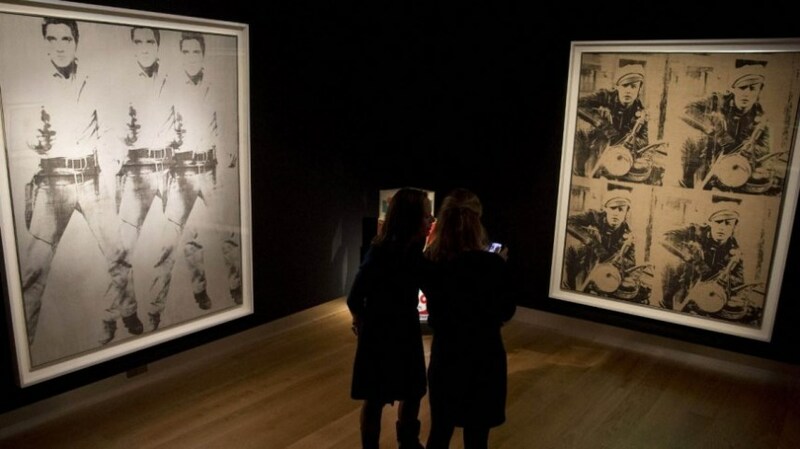 Internet has become one of the main sources of information for art collectors. On Internet, you can find almost everything you need to know (even online sales are popular more than ever). However, there are some things that you can learn only by being personally engaged with main art market actors. In these circles, you can find out something that you cannot learn by reading books or surfing the net. There are hundreds of details you should know, and the only way to know it is by practicing art collecting. For example, always pay special attention to emerging artists, even if they are still not popular on art market. Don’t stick to few art superstars, there is a big possibility they will be forgotten by tomorrow. All art collectors must have a space where their artworks are safe. You should insure your collection, and protect it from fire, water and other potential damages. Maybe it would be wise to hire a preservation expert in order to keep the level of humidity and temperature on the perfect level. Notice that some works may be very fragile and you must take special steps in order to protect them. For example, photographs and works on paper are very fragile, and there are special procedures that help protect them. Check out the Art price market report for 2014! 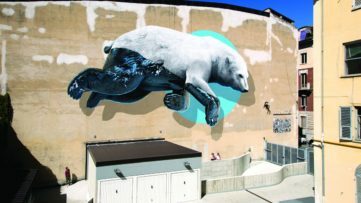 Sign up for My Widewalls!, and follow our Colllectors Tip section!